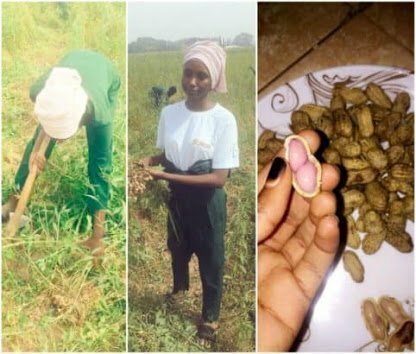 To my Nigerian slay queens, stop pursuing white collar jobs, go for agriculture. Recently, I was given a task by my boss to find out some certain things on agriculture. As I was doing the research, I learnt many things and discovered a lot. I started with Rwanda, because I am going to the eastern part of Africa. I discovered 2 sisters, Fidelis Karangwa and Consolata Nakure who have been doing great in agriculture. When they finished from university, they saved some money for creating jobs themselves while still having paid employment. They had the dream to become farmers, they went to Kigali Farms to recieve training on cultivating mushroom. They tried in the first instance, they failed but they kepy trying till they were successful. They have made a name for themselves in Kigali and are training youths and local farmers on mushroom farming. Presently, they have empowered and employed 10 people. I look forward to visiting them in Kigali. 1. Determination: They were determined to become farmers, some family and friends tried to discourage them. Luckily for them, their dad was supportive of thier dream. Papa was supporting them with finance and advice, they were determined. 2. 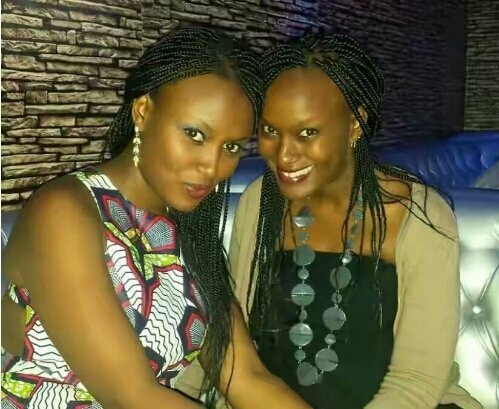 Commitment: These 2 sisters were committed and serious in becoming latest agricpreneur in Rwanda, they were never discouraged by thier gender status. They never saw themselves as slay queens or big ladies, they knew what they want to achieve. 3. Patience: Thier mushroom failed in the first instance, they didn’t give up, They went to another training and their patience and persistence later paid off for them. I want to commend President Paul Kagame of Rwanda for keying into agriculture, 75% Of Rwandans are farmers. This is what they are using to build thier nation and economy after the 1994 Genocide. They are doing great in mushroom, tea and coffee. To my Nigerian sisters, stop pursuing white collar jobs, go for agriculture. Start something and do something, stop blaming the government or lack of funds. Instead of buying Brazilian hair, fixing nails, buying big phones and costly dresses, minimize your spending, go into farming. Take action today and see how supports will roll in.